Logan Circle is one of Washington D.C.’s most walk-friendly neighborhoods. With a population of roughly 17,000, Logan Circle features a world-class public transportation system and is also extremely bicyclist-friendly. The close proximity between the residents, shops, and destinations creates a genuine energy and enthusiasm in the neighborhood. Within Logan Circle, you’ll find a variety of fun things to do. There is the farmer’s market, abundant restaurants and dining, the Studio Theatre, and lovely greenery spaces to enjoy the fresh air. 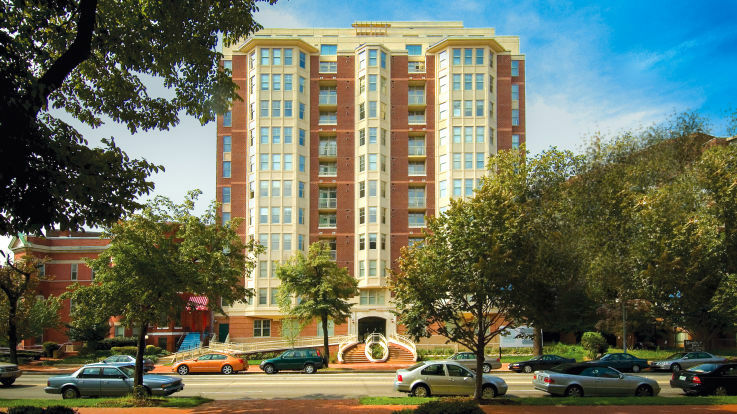 No wonder why Logan Circle is often referred to as a hidden gem in Washington D.C.
With Equity, we want to enhance your experience here even further. Our philosophy is to create communities that residents are proud to call home. 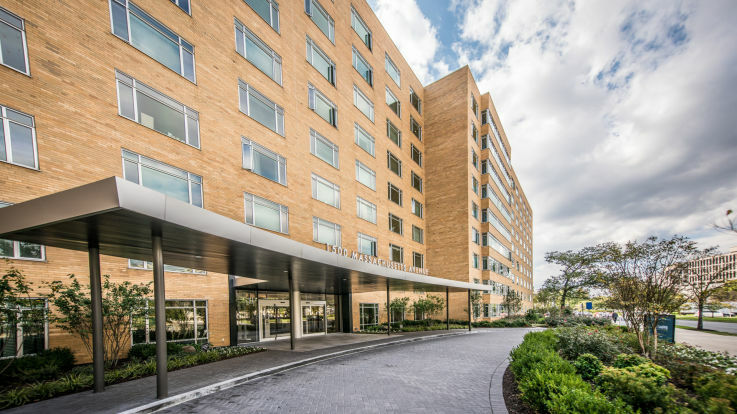 Amenities at many of our available Logan Circle apartments include maple cabinetry, a fireplace, and lovely bay windows. Add these to the convenience of public transit and the friendly neighborhood; we’re certain that you’ll have no trouble finding the perfect place to call home here with Equity.